DC’s upcoming superhero flick Aquaman is one of the most hotly anticipated movies (thanks to shirtless Jason Momoa) of the year and will arrive next month, but if you are an Amazon Prime member, there’s some good news. Amazon Prime subscribers will get a chance to attend an early screening of Aquaman, five days before the theatrical release on December 21 in the United States. 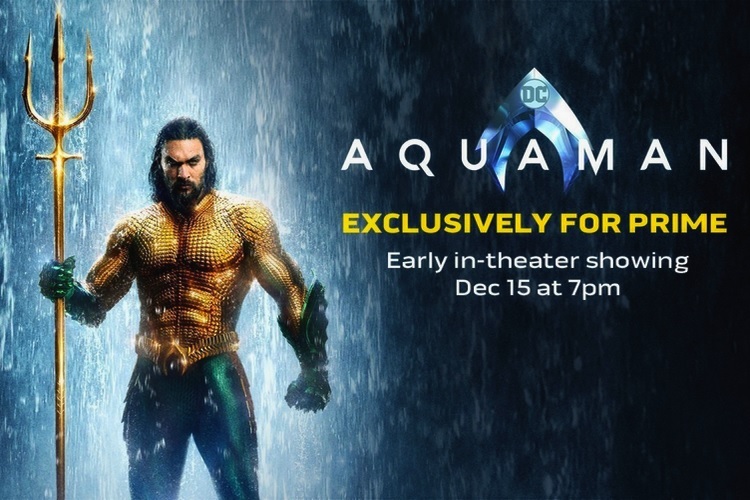 Aquaman’s early screening will take place on December 15 and pre-booking window for the same has already opened with a limited number of slots for excited fans who also happen to be Prime members. Amazon has reportedly partnered with multiple theater chains which include Cinepolis, Regal Cinemas, ArcLight, Bow Tie Cinemas, and Studio Movie Grill among others that will host Aquaman’s early screening in select cinemas across the United States. If you are a Prime member, you can book the tickets for the upcoming film’s early screening here. However, the offer is only available for Prime subscribers in the United States, so users in other countries are out of luck. But that is not necessarily a deal-breaker because Aquaman will only open in American theaters on December 21, however, it will hit the big screen much earlier in China on December 7. 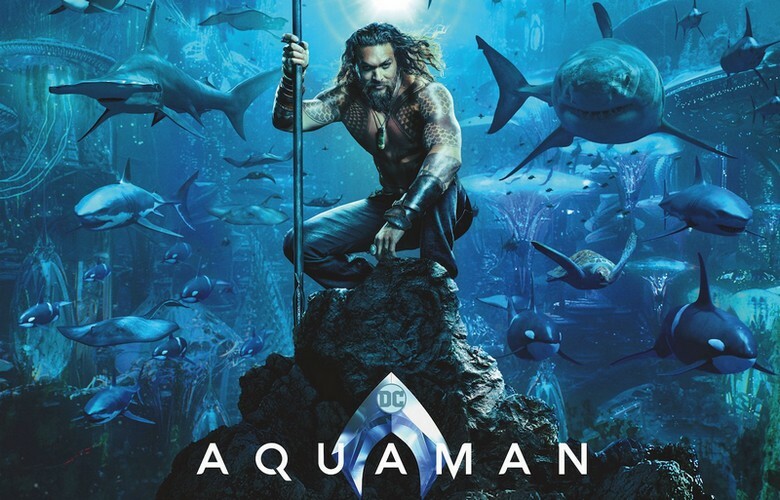 This will be followed by a wider international release on December 13 in Brazil and Russia, and December 14 in the UK, India and Ireland, which is still a day before than Aquaman’s Prime-exclusive early screening in the United States.